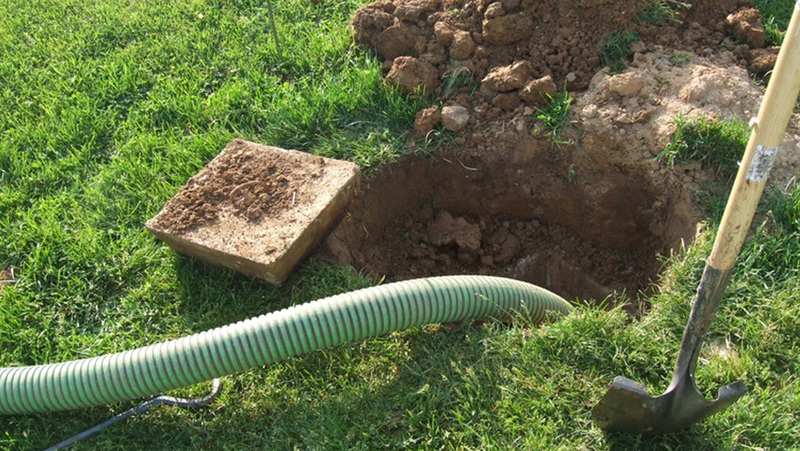 For our domestic clients we provide our septic tank emptying service at competitive prices (starting from £150) and we can arrange a fast service for customers who are in need of urgent attention. We can advise you on the size and how often your tank should be emptied and can arrange for this to be done on an annual date each year. We can also give you advice on things such as land drains and soakaways to help your tank work more effectively. If you are in doubt or need further clarification please don’t hesitate to contact us on Freephone 03333 202189, Local 01257 462986, or email [email protected] for more information and a quote. 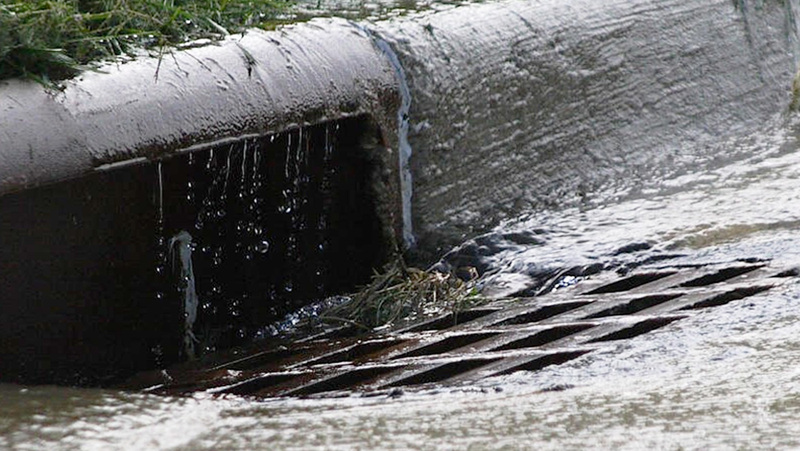 You can count on us to find the right solution to your drainage issues. 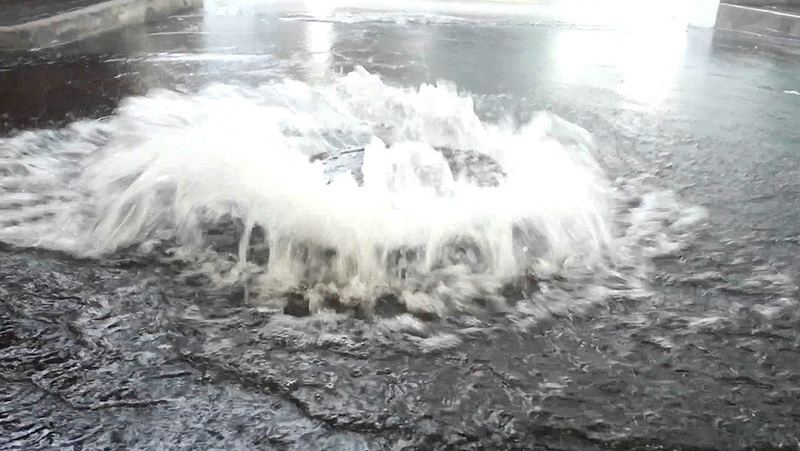 Our engineers have many years experience of working on drains in the North West of England and can usually diagnose the problem at arrival on site. We carry lots of specialised equipment for locating,clearing and surveying the more complex drainage issues to make sure we can solve or diagnose the problems at the first attempt. We have been working for various councils across the North West of England for over 20 years as they trust our experienced engineers to solve their drainage issues. "C J Lyon and sons have been serving domestic & commercial clients since the early 1980's throughout the Northwest, and have built up a fantastic reputation for delivering quality and value for money"
C J Lyon and sons operates in the North West of England and provides quality drainage & septic tank services to both commercial and domestic customers. We have built a strong reputation for providing a friendly and reliable service for a wide range of customers in our 35+ years of existence. We tailor our services to your specific needs, whether it’s a domestic job that requires a drain unblocking or a complex commercial job that involves the repair and maintenance of a system, we guarantee a professional service. Thank you very much for sorting this out so efficiently. Dear Mr Lyon Thanks for dealing with my drainage problems quickly. Dear C.J.Lyon Thank you for your usual prompt and efficient service. A happy and peaceful Christmas & New year to you all. Thanks very much for emptying the tank so promptly, especially just before Christmas. I would just like to thank you for the expertise and skill in fitting a septic tank and drains at my property.Nothing I asked was too much trouble,and I do appreciate you went above and beyond in helping with my 'new-build' barn. Very many thanks, it's good to know you're always there when we need you. Thanks for quick response today to blocked drain, Always helpful and cheerful service for last 30 years. cheers! I’d just like to say that Tom & Seve were very meticulous in the way that carried out the tracing and clearing of the drains and overflows for the ponds. Considering the weather conditions and the size of the roots that they cleared. I’d just like to say they are a credit to your company. Our emergency was dealt with by a first class response and first class service. Truly professional. I have no hesitation in recommending CJ Lyons and we would definitely use them again. Your staff worked in such a committed and determined 'yes we can' manner and cleared most of the problems. They also confirmed restricted culverts for further action by LCC which we had reported in the past.